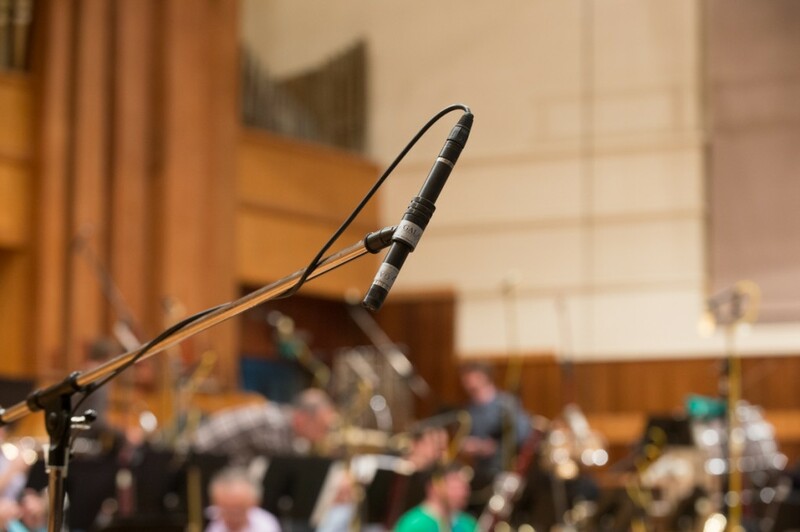 Scoring has become a booming business for Galaxy Studios. 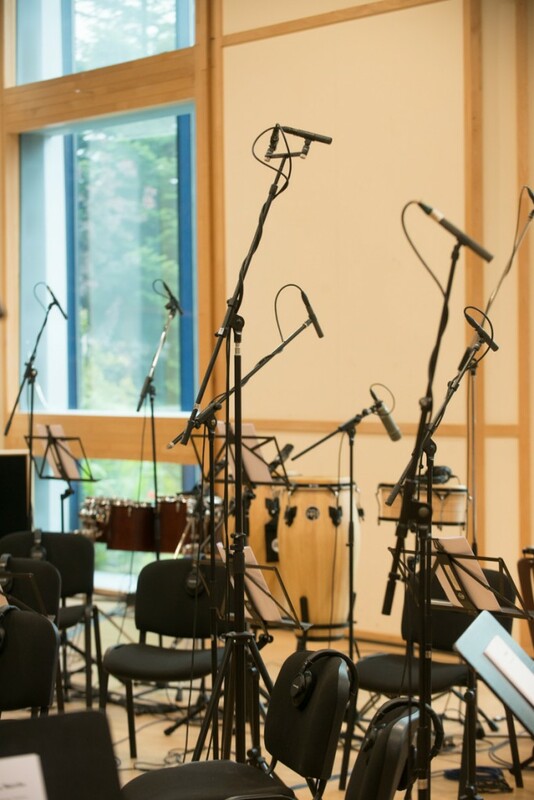 Over the last 4 years we have recorded or mixed 75 soundtracks. 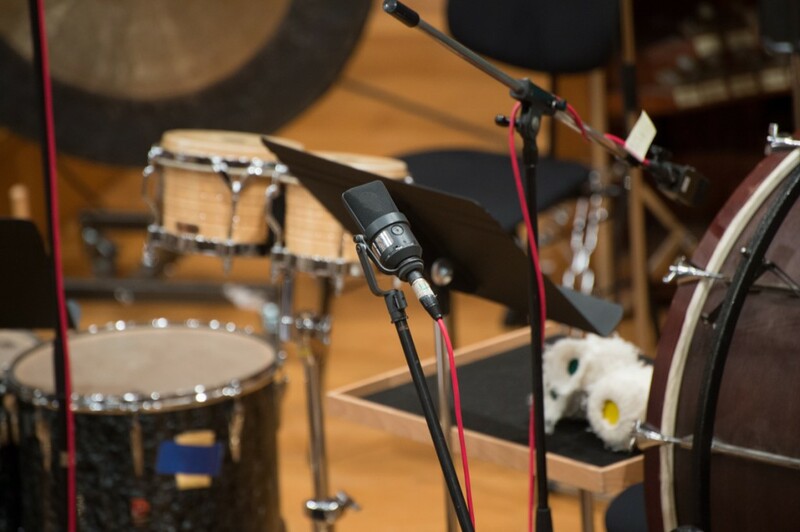 Here you can experience the perfect controlled environment for film scoring and orchestral recordings. Our experience and reputation enables us to organise the best musical talents for your needs. 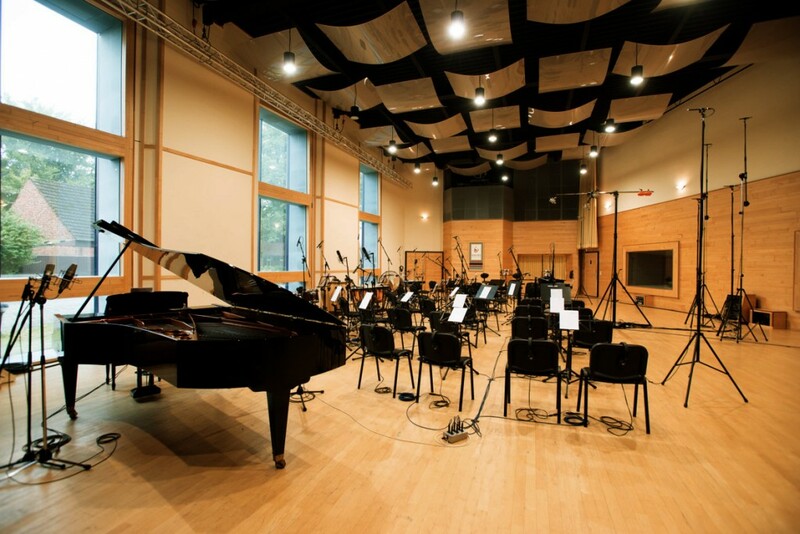 The Galaxy Hall is an exceptionally silent 330m2 acoustic recording space featuring a Steinway D grand piano. 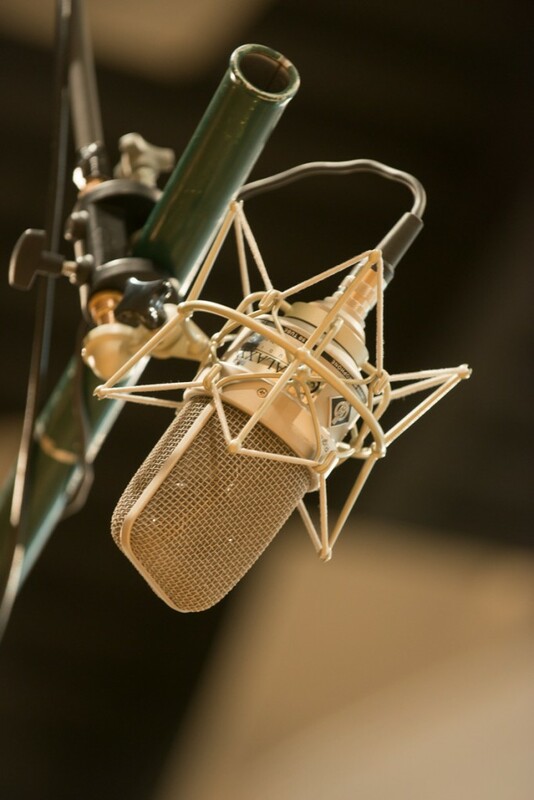 There is visual contact to a further 160m2 studio and a vocal booth. We have a AMS Neve 88D console in a 60m2 control room, a plus 140 microphone park and a full range of outboard gear. We are set up for remote recording via Source Connect and a Barco video conference system. 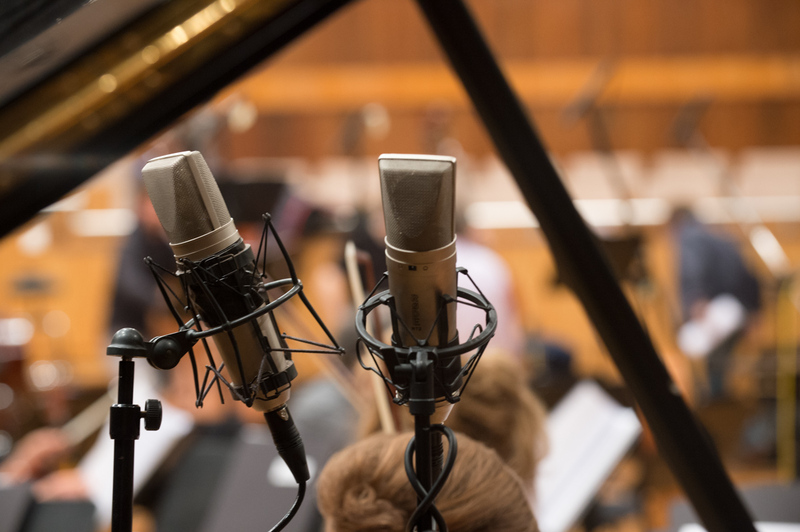 As the home and developers of the Auro-3D audio format, our expertise in 9.1, 11.1 and 13.1 recording and mixing is unmatched.